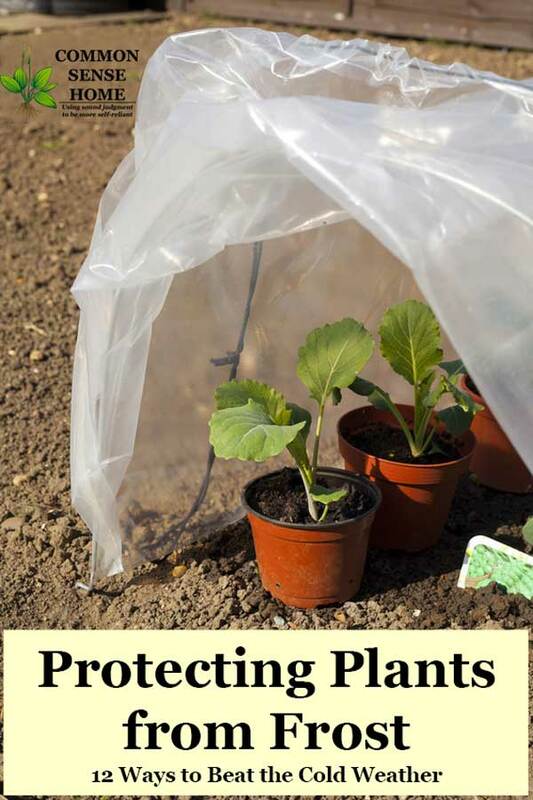 Protecting plants from frost is easier with good garden planning. 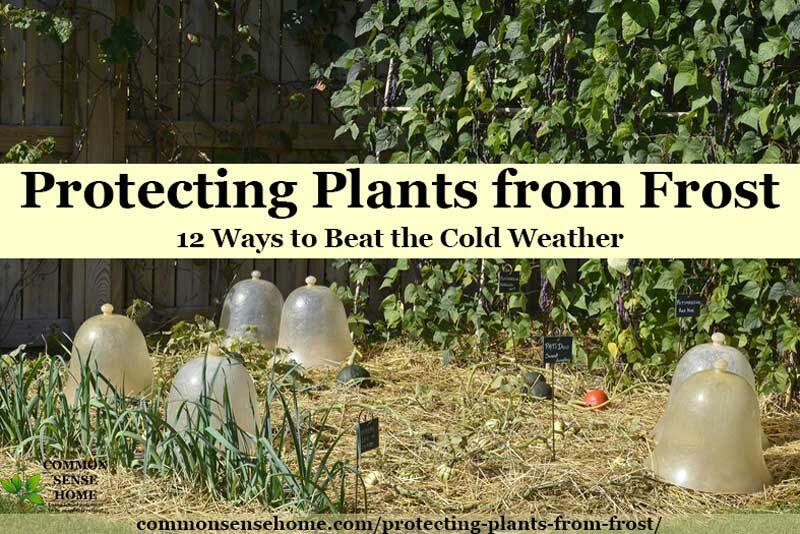 In this post, we'll talk about DIY cold weather protection for your garden in early spring, fall, and winter to protect your plants from frost. 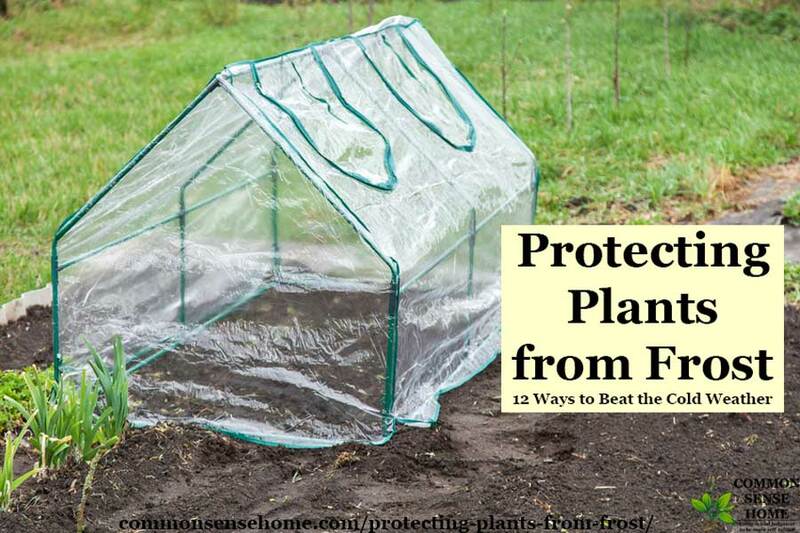 Our cold weather protection for your garden, includes cold frames, frost covers, greenhouses, and other products; plus frost protection garden planning tips. 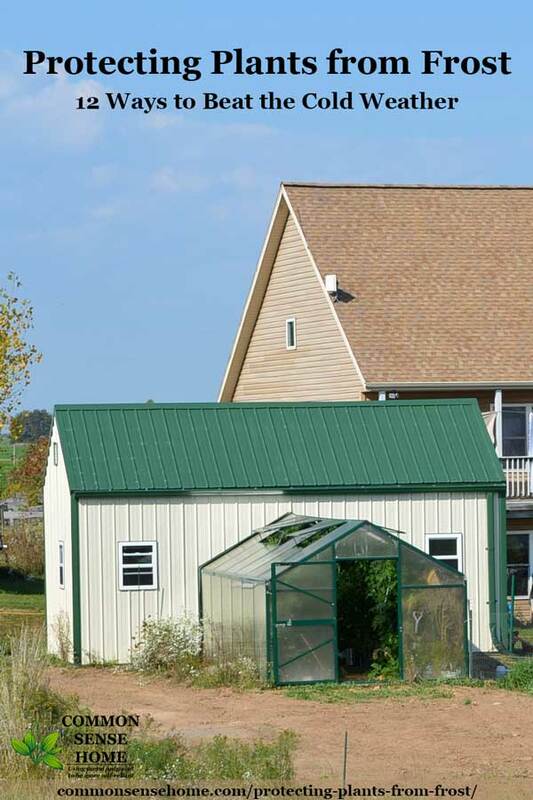 We’ll also be reviewing a Harvest Right greenhouse later this year. 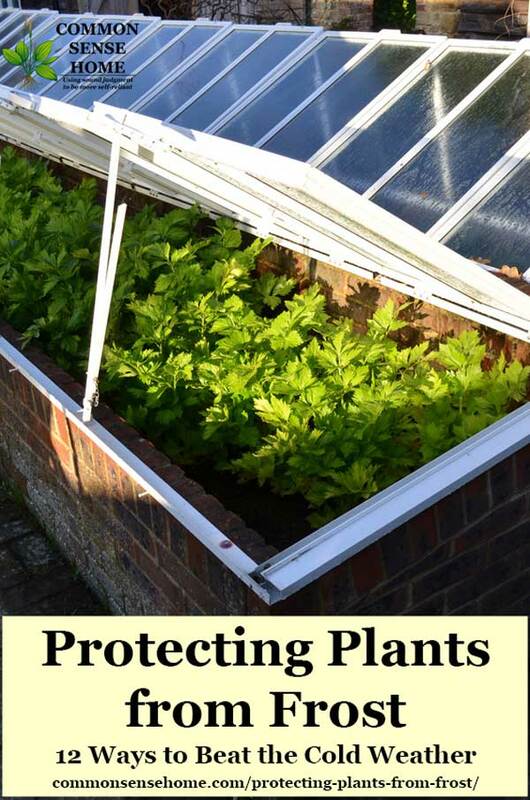 For more information on greenhouses, see “The Practical Greenhouse Guide – What You Need to Know Before You Build a Greenhouse“. 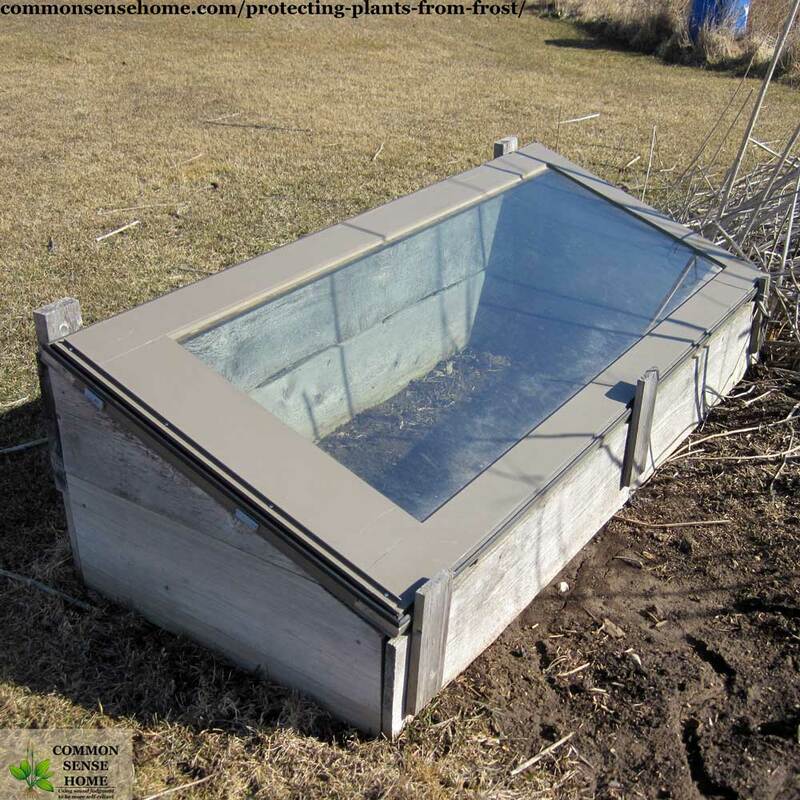 Question: is it possible to grow cold-tolerant crops in a cold frame even when the temperatures go sub-zero? Thanks in advance. Maybe – depending on conditions and what you’re trying to grow. 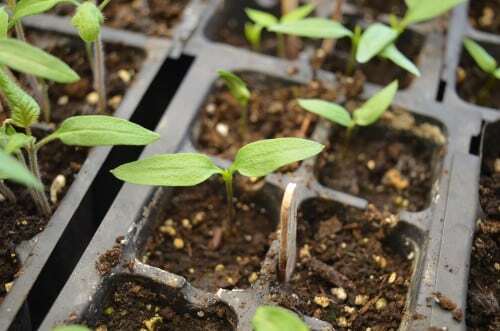 Warm weather crops are toast, but cold tolerant crops might make it. Growth will stall, but you’d still be able to harvest. 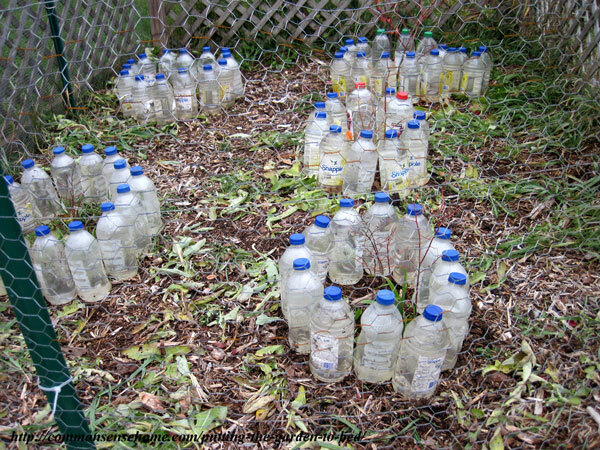 Eliot Coleman does a double wall system to keep crops alive all winter. 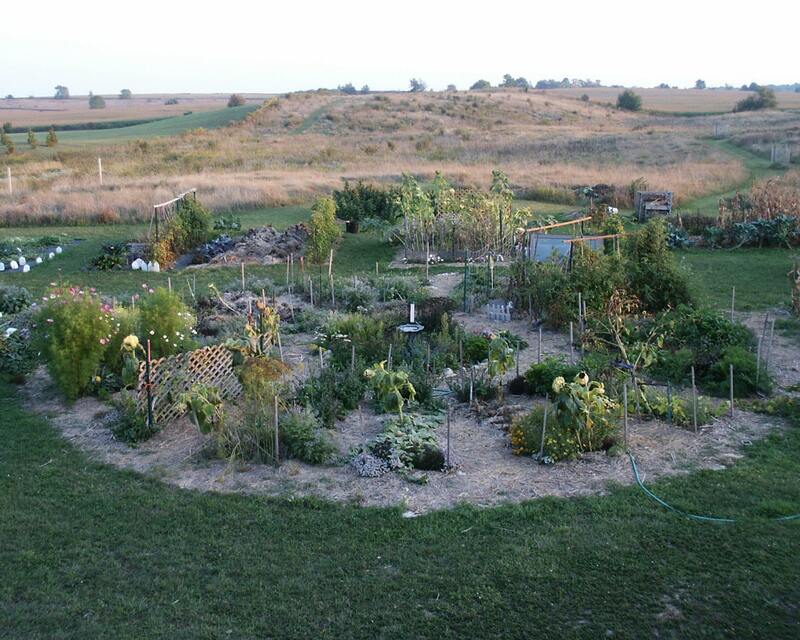 He has a larger greenhouse or hoop house, and then he has hoops directly over the rows that are being protected. They used to have a copy of his book “Four Season Harvest” at the Central Library. I’ll look for the book. I’ve also ordered a copy of the Winter Harvest book. Seems to me though that growing some stuff indoors in containers will be more fun than tromping out in the snow & cold. We’ll see how well that works first. 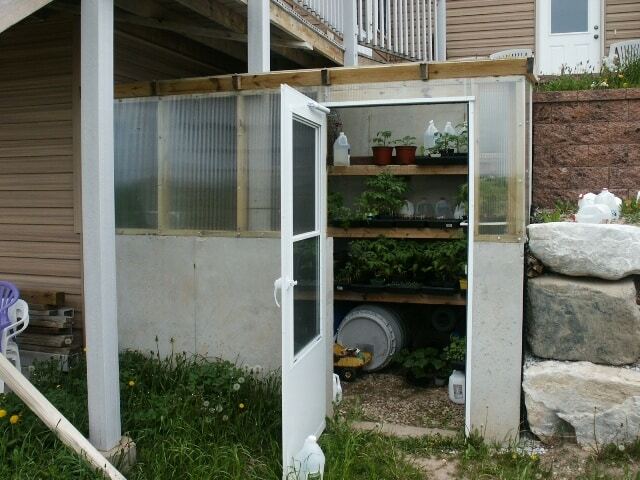 Otherwise, just use the cold frames to extend the growing season until the first snow or so. Until my trees get bigger so I’ve got more of a wind block, it’s more fuss than I care to mess with right now, but I think the idea is intriguing. I’m really glad we live in a concrete house today. This wind is completely nuts!